Mikael Bäck is responsible for Strategy and Portfolio management for the Ericsson group. The task includes strategy definition for the Ericsson group and analysis on the Ericsson portfolio, as well as M&A. 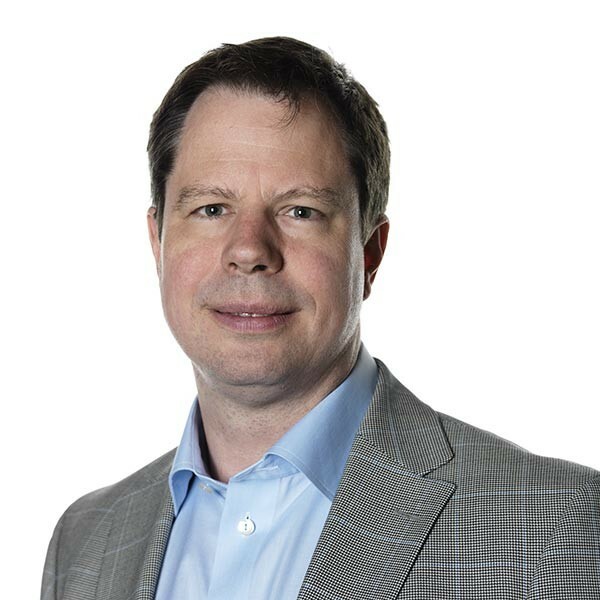 Mikael joined Ericsson in 1990 and has since worked in Product Management, Business Development and Strategy in a number of managerial positions. Mikael has also worked in Japan as Key Account Manager. He has extensive experience from 3G networks and has been head of Product Area WCDMA. Prior to the current position Mikael Bäck was Vice President Strategy and Portfolio management for the Business Unit Networks.